Zimbabwe Independence Day is the national day of Zimbabwe, a sovereign country in the southern part of Africa. It is observed on April 18 every year. 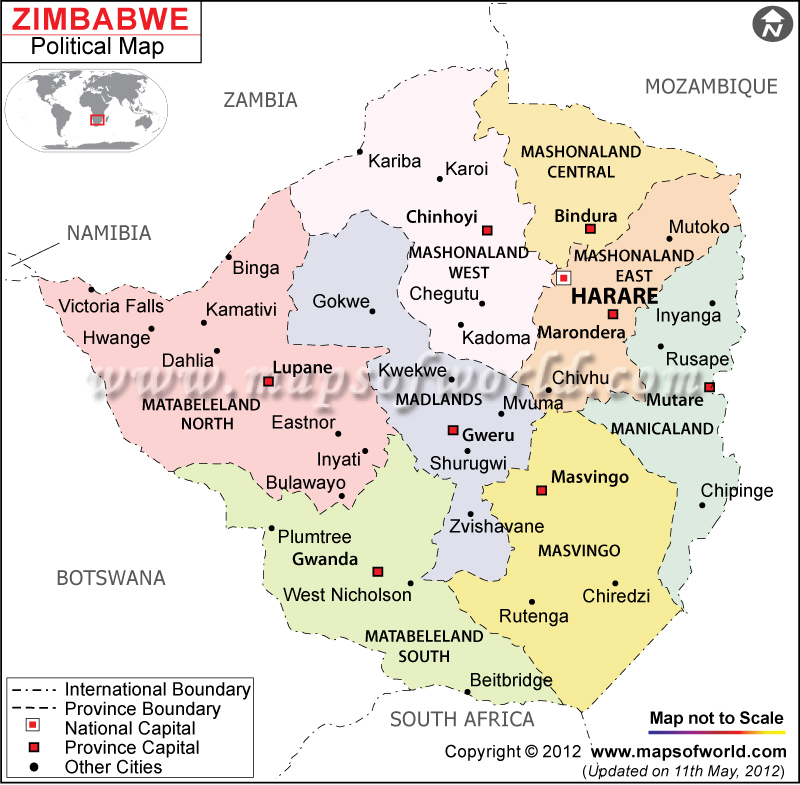 Zimbabwe became independent on April 18, 1980 after a prolonged rule by the British Government. The independence day is celebrated in a subdued manner because of a number of political and economic reasons. Zimbabwe was subject to British colonial rule for a significant period (1888-1965). At that time, the country was known as Southern Rhodesia. In 1953, the British colony of Southern Rhodesia turned into a portion of the Federation of Rhodesia and Nyasaland. In 1963, Nyasaland and Northern Rhodesia withdrew from the Federation, mentioning the severe circumstances in Southern Rhodesia. Ian Smith, the then Prime Minister of Southern Rhodesia, delivered a Unilateral Declaration of Independence in 1965. Talks towards freedom began in 1975 and the country finally achieved its independence in 1980. Freedom came after a seven-year battle between the white-minority government and the nationalist blacks that led to the death of 27,000 people. The British Authorities officially granted independence to Zimbabwe on April 18, 1980. Majority of the countries of the world knew the country after its freedom. The United States of America was the first country to set up a delegation in Salisbury (Harare) on that day. Parliament formally met first time on May 13, 1980. On August 25, 1980 the country was recognized as a member of the United Nations (UN). After an aggressive election campaign, Robert Mugabe was elected as the prime minister of the country for the ZANU-PF/ZAPU-PF alliance. Associations with South Africa was cut off. In Zimbabwe, this special day is celebrated by holding flag hoisting, march pasts and parades in front of the President. Zanu PF (Zimbabwe African National Union - Patriotic Front) of Emmerson Mnangagwa and Movement for Democratic Change of Tsvangirai (the current Prime Minister) collectively arrange the Independence Day celebrations. This day is also observed to commemorate the heroes of the country's liberation. The celebrations are usually subdued since socio-economic difficulties keep common people worried.